Always remember to make the craft first and be sure that you are comfortable to teach it. Have your sample with you at the event and keep your cheatsheet handy in case of emergencies. These crafts can be used for baby showers, kitchen teas, creative parties, girls nights and any other creative party. During this project, you’ll learn the basics behind macrame knot styles, how to work through a pattern and how to add a unique finish with dangling macrame cord. This project is geared towards beginners or those that haven't played with macrame in a long time. Every room needs a pop of colour. 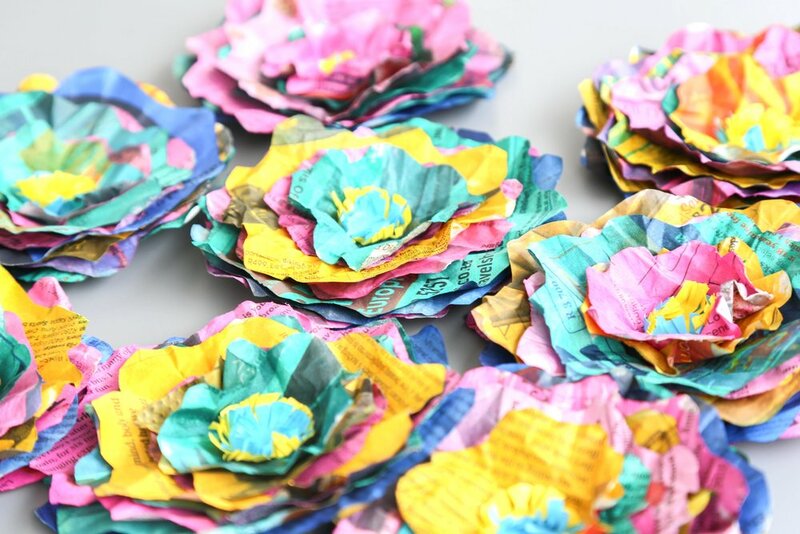 Come and learn how to make these super cute flower garlands. Brighten up any window with this colourful decorative pom pom curtain. Super fun to make, great for gifting! 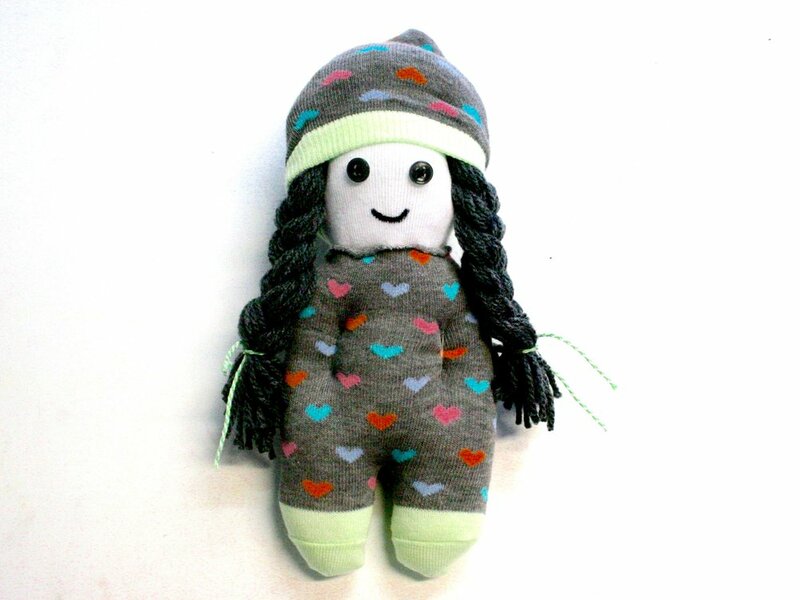 Learn how to make an adorable sock doll. Layers and layers of abstract fun! This is a great team building project. The challenge is for the team to produce one large masterpiece from many separate canvasses. In order to do so successfully they will need to communicate, collaborate and see the ‘bigger picture’.